Telstra is preparing to extend commercial trials of its 700MHz 4G services to another 20 locations next week. The telecommunications provider is taking the trials to metropolitan and regional centres in areas of Sydney, Adelaide, Darwin, Bundaberg, Yamba, and Sarina, adding to existing testing in Perth, Fremantle, Esperance, Mildura, Mt Isa, and Griffith. 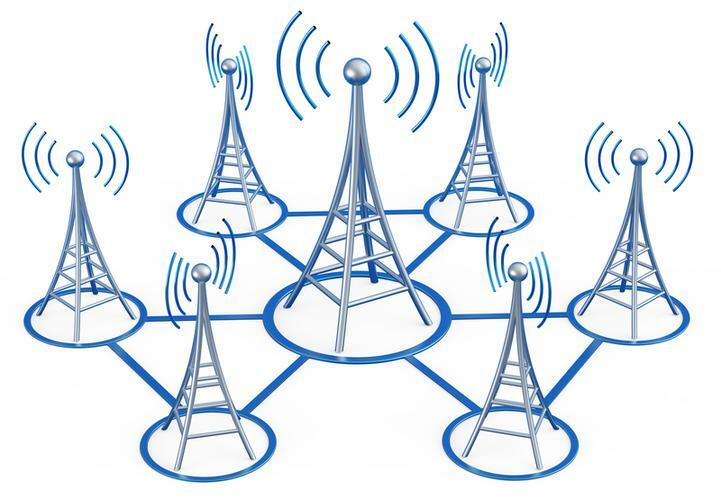 Telstra’s share of 700MHz – of which it owns two blocks of 20MHz, compared to Optus’ ownership of two sets of 10MHz – will contribute to the company’s promise of reaching 90 per cent of the Australian population with 4G (at all bands) by the end of January 2015. The low-band 700MHz service’s role will be to carry mobile signals further and increase coverage within buildings. The telco also said it will expand the use of carrier aggregation by combining 700MHz and existing 1800MHz bands for a claimed theoretical peak network speed up to 300 megabits per second (Mbps). Telstra expects to have 20 700MHz-compatible devices in its range by Christmas. “Over a million customers are expected to have a 700 MHz ready device by the end of the year, which will allow them to experience improved coverage and speed as soon as services are switched on in their area,” the company said.